Meet The ELYSIAN Brewer, featuring a live musical performance by Dave Buhler! 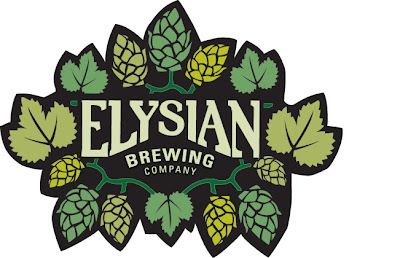 Tonight, come meet some of the wonderful folks that started the ELYSIAN BREWING COMPANY! 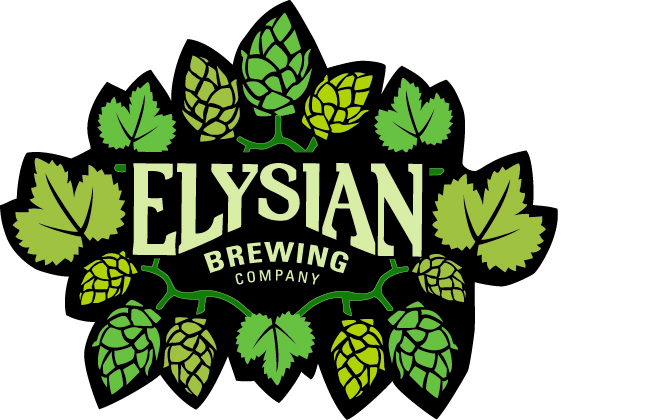 Green Dragon will have a stellar line-up of Elysian brews on tap and Elysian Founder, Dave Buhler will be on hand to tell the tales of his ales! 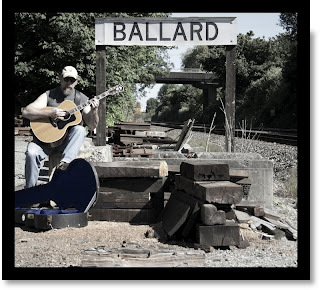 As a most awesome additional feature, Dave will also be performing a rare musical solo performance on the patio with songs from his upcoming album, "Buhler, anyone?". This is not your average "Meet the Brewer" event. Be there!